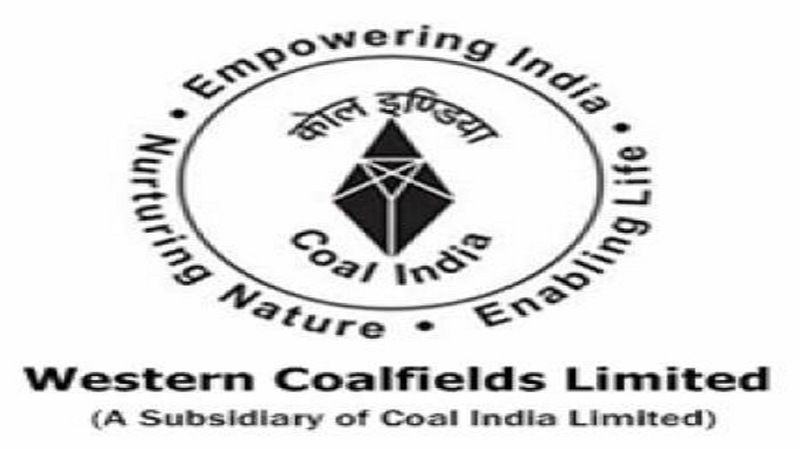 Western Coalfields Limited (WCL), a subsidiary of Coal India Limited (CIL) has created a new record during the recently concluded fiscal 2018-19 by surpassing the production target and registering highest ever growth in production and despatch since its inception. WCL has achieved coal production of 53.18 Million Tonne (MT) during the year against MoU target of 49.70 MT. This is approximately 7 MT higher than the production of last year. The company could achieve its target of production after a gap of 8 years. WCL has registered a phenomenal growth of over 15 per cent in coal production which is highest ever since its inception. Team WCL could formalise different fundamentals which resulted in exceeding the production target of 49.70 MT, 10 days before March 31. The company could also cross the barrier of 50 MT production in a year on March 22, which added another feather in its cap. Implementation of Mission WCL 2.0 at all levels could generate a new work culture in the company in which each member of Team WCL, from bottom to top, joined their hands together to achieve this remarkable feat. WCL could achieve the above feat due to opening of 20 mines during last 4 years. These mines could contribute 35.82 MT of coal during 2018-19. With proper planning and concerted efforts of different Areas of WCL, these new mines registered a growth of about 30 per cent over last year.